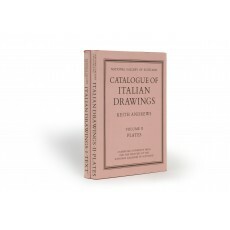 Two volumes (28.5 cm), I (Text): xvi, 182 pp. II (Plates): (6) pp., 200 p. of plates (1158 monochrome illustrations). Uniform publisher’s cloth, dust jackets. 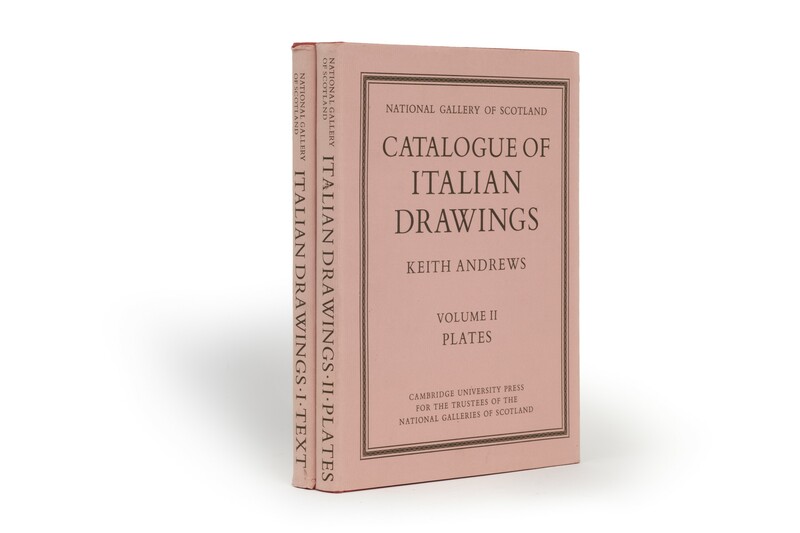 - Catalogue of the more than 1100 drawings of the Italian Schools in Edinburgh, arranged alphabetically, with small-scale reproduction of every drawing. Volume I is the “corrected reprint” of the 1968 edition. ¶ Excellent, unmarked copy.